This stylish range of sofabeds and chair beds from the Hudson Living range by Gallery Direct are made in choice of different sizes and a wide variety of fabrics to complement your home. 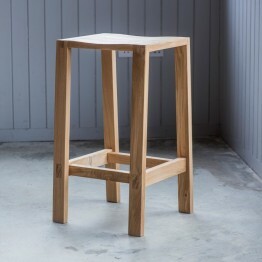 The seat and back cushions are fully reversible along with a metal framework that pulls out to a supported bed platform. 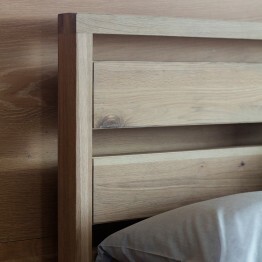 There are also different mattresses depending on your requirements. 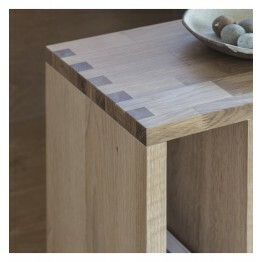 This Marble top hall console table looks great and is durable for everyday use, but this one has.. 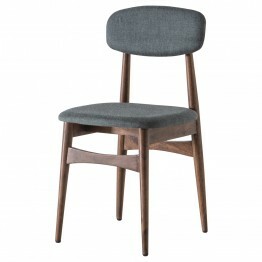 The Barcelona dining chair is neat and comfortable with it's padded back and seat covered in a g.. 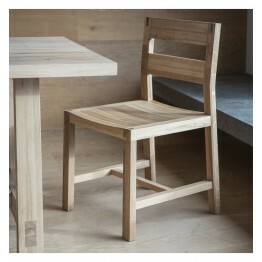 This is the larger of the two Barcelona Dining Tables and has a D style end. The top is made fro.. 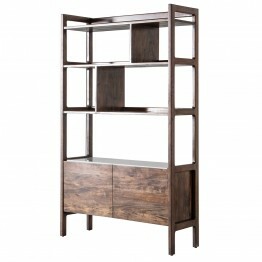 This Media unit is great for a TV on top and then there is room underneath for any AV equipment .. 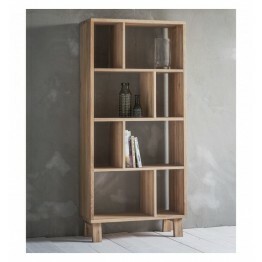 The Barcelona Round Coffee Table is super sturdy with its full under frame that has cross stretc.. This Barcelona round dining table has a Marble top which is superbly durable and has unique patt.. 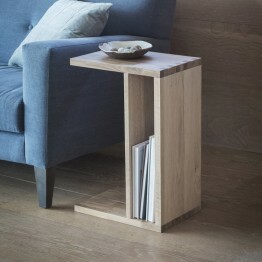 The Barcelona Side Table or Lamp Table is circular and has a natural marble top with a three leg.. 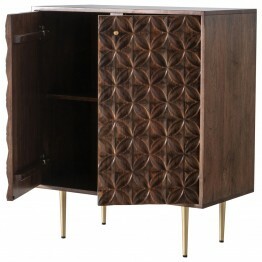 The Barcelona Sideboard is a true Juxtaposition of colours and materials! 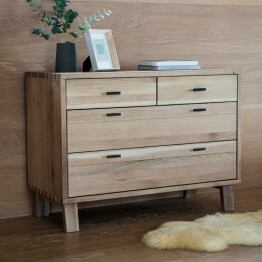 Made by Gallery Direct.. 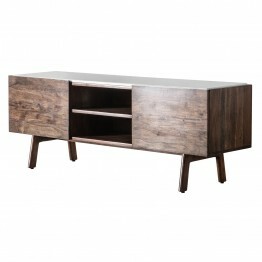 Standing on brass finish legs this Hudson Living Kerala coffee table is fully open on both sides.. 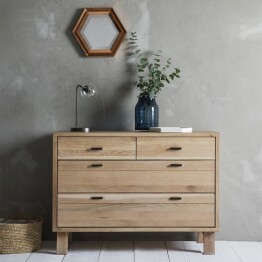 The Kerala Side Table has two useful storage areas inside and also the top, so in total there ar..
A great bedroom chest of drawers which comes from the Kielder collection of oak furniture. This .. 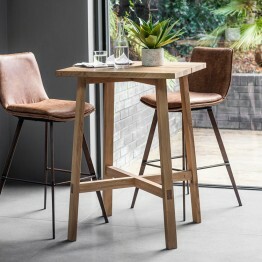 The Kielder bar stool can be used with many different bar tables, but matches the one in this Hu.. 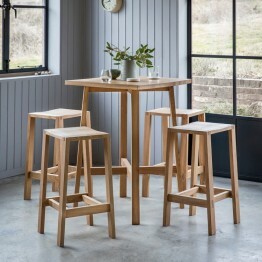 This oak bar table is a part of the Kielder oak collection of furniture. Standing high it is sui.. 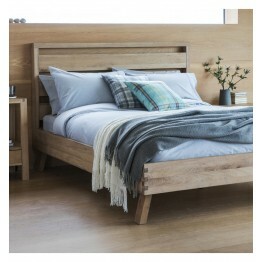 This Kielder bed frame is made from Oak and is sturdy and solid feeling. 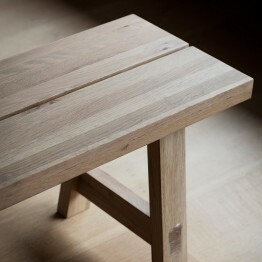 The head end has a slat..
An oak supper table to use at the edge of your sofa or chair. So simply and easy it's amazing th.. 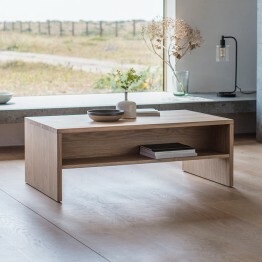 This Kielder oak coffee table with a drawer offers great use anybodies lounge. On one side of th.. 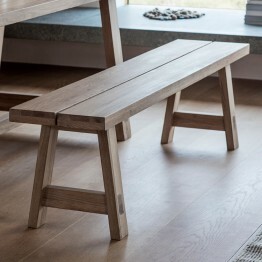 This Kielder oak console table with a drawer is great for a hallway, lounge or any living space,..
An oak dining bench which can be used along with many different kitchen & dining tables. 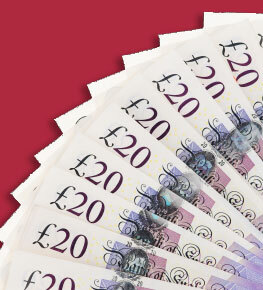 This be.. 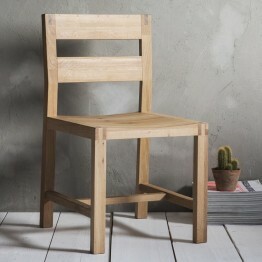 This the Kielder collection oak dining chair and has lovely exposed jointing as well a finish that a.. 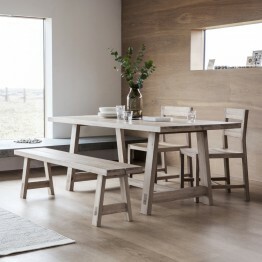 The Kielder dining table is great for entertaining, it's made primarily from oak and as a design.. 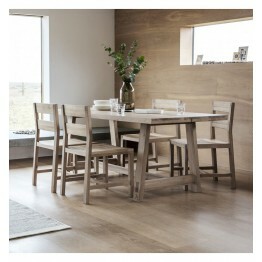 The large Kielder dining table is great for entertaining, it's made primarily from oak and as a .. 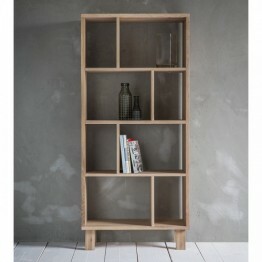 This Kielder collection display unit is so useful around the home, it can be used for display, f.. 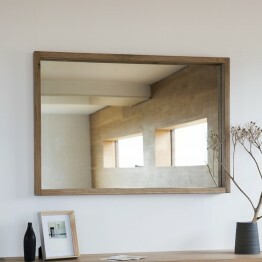 This wall mirror is a part of the Kielder collection of furniture. 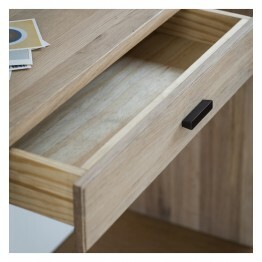 The glass is deeply inset int..